Copyright 2018 Advanced Marketing Trust a Independent Culbeans Affiliate Rep. This is an Independent Culbeans Affiliate Rep. Consultant Website and NOT a Company website. All information and opinions expressed on this site are that of the consultant and not endorsed by the company. No income is guaranteed or implied as an Independent Affiliate. 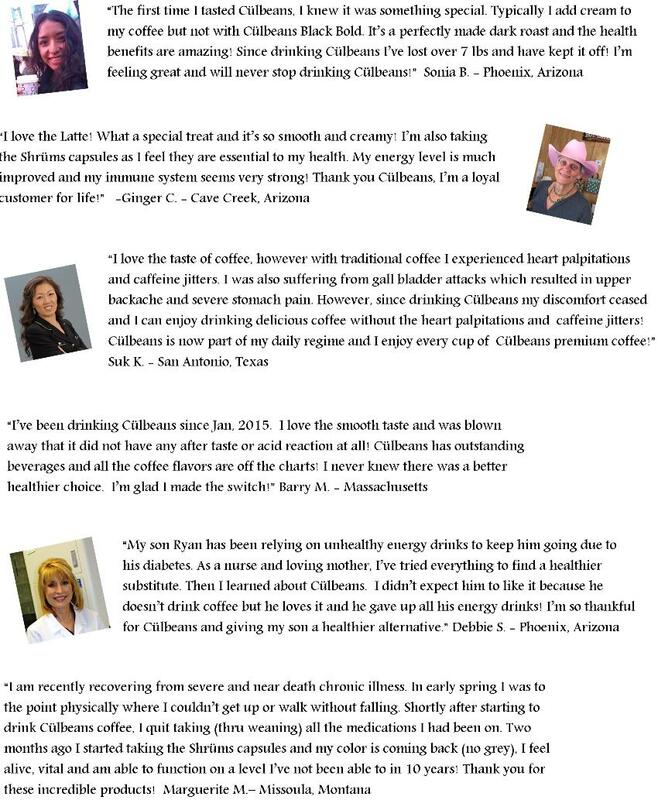 Culbeans is not intended to prevent or cure any disease, illness, or condition. If you have concerns please consult your physician.